Play according to the official rules or free-style. You can also choose where to play, inside or outdoors. Contents: 6 Cross Boule balls (Ø ca. 7,5 cm), 1 jack (Ø approx. 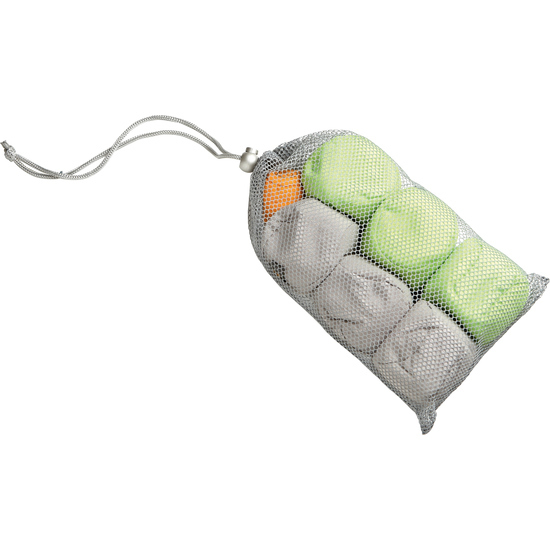 4,5 cm), 1 storage bag.